Research should be carried out in an approach that’s ethically sound. In the field of research, there are rules and regulations, as well as conventions and agreements; and researchers and research institutions must comply with these. Before you start choosing sources, it is imperative to have clarity on what type of information you need. This will determine the information resources you need to find; be it referring to subject-specific dictionaries and encyclopedias, or reference books/article databases/journals for in-depth information, or the world wide web for quick search for information. Once you are aware of the different available sources, the next thing is to check its credibility and how promising it can be in aiding your research. When you keep a record of your research notes, it will save you a lot of time and effort while writing your paper. 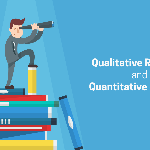 It is an excellent practice to systematically record the theories, findings, and methodologies as well as the reference information for these resources. It helps organize the information, ideas and concepts borrowed from various resources and also prevent repetition/ duplication of content in your paper. It is crucial to cite sources accurately in the paper to avoid plagiarism. ‘You’ are the craftsman of your research. Hard Work is no doubt a key factor in achieving success. 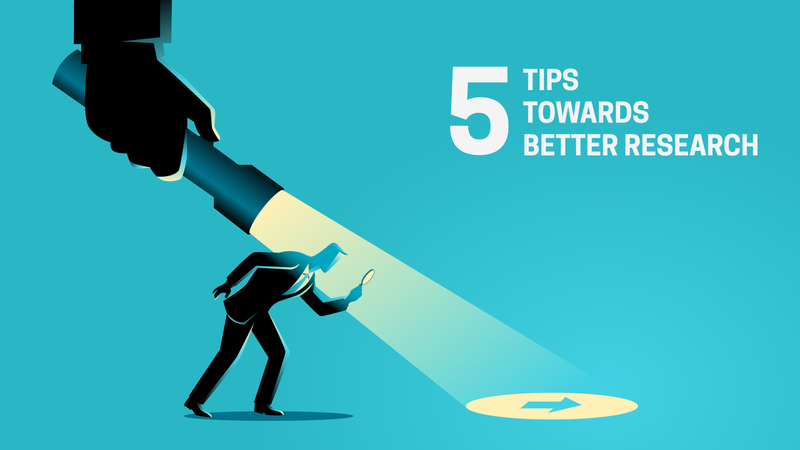 However, it needs to be applied sensibly; to yield best results by leveraging smart strategies that’ll help minimize efforts. Hurdles in research are here to stay, and so is demotivation. The sooner you get back up, the better it is. Each of these hurdles is a learning experience to make better decisions or find better alternatives. 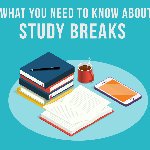 Taking breaks can help calm your nerves and increase productivity. Remember to stay committed to the purpose of your research from start to finish. As young researchers, you have to publish many papers during your career. So, you need to make a conscious effort to improve your writing skills. Being able to clearly articulate your thoughts and concepts with a unique style of writing can appeal to the reader. You could use a reliable software tool to check for grammatical and spelling errors; also get your paper reviewed by trusted peers or mentors. Ultimately, you want the readers to understand the content the way you expect them to. Hence, a well-written paper will help them stay focused while reading and also appreciate your work. Each of us over a period of time, develop our own tricks based on our intuition. With practice, we become better at research and writing. Do you have any tips to add to this list? We are happy to receive tips that you find useful.